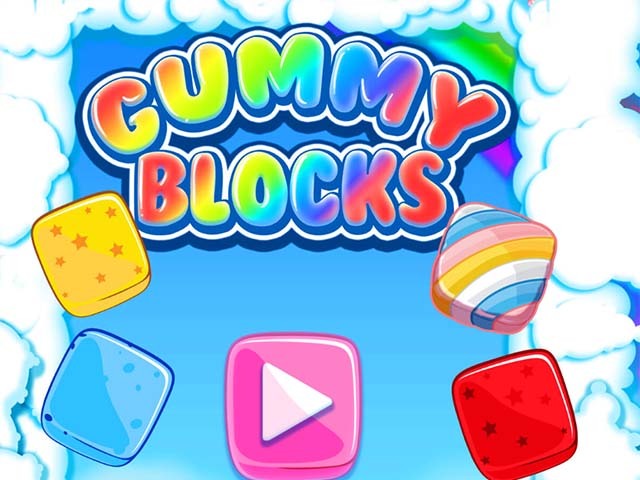 Gummy blocks is a puzzle games like Tetris. Drag the colored blocks onto the field. Make lines to clear them. This way you can clear new rows and place more blocks. 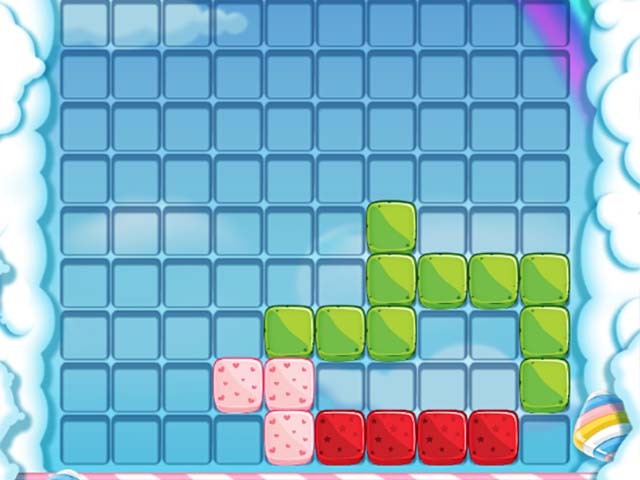 The level is done if you can place all the blocks on the field. Be sure to sort them correct and to use every inch of space, otherwise you can't place all blocks. Once all blocks are placed you advance to the next level. You can earn stars and trophies. This is the main loader of Gummy Blocks. Here you see the game screen, you must place the blocks onto the playing field. Place them all!